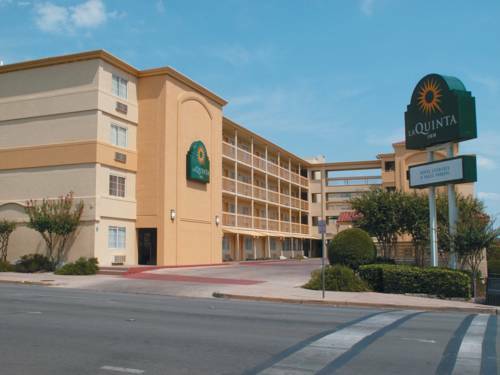 RV Park, and for all you bowlers, Highland Lanes is a splendid bowling alley close to Hampton Inn Suites Austin University. 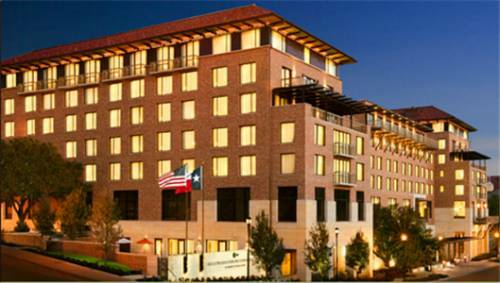 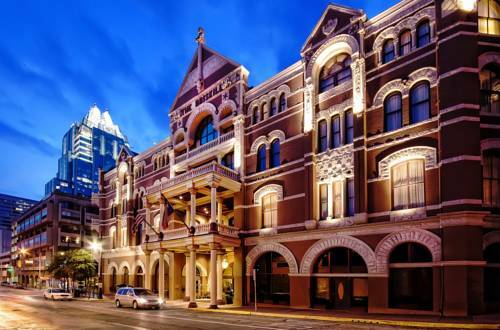 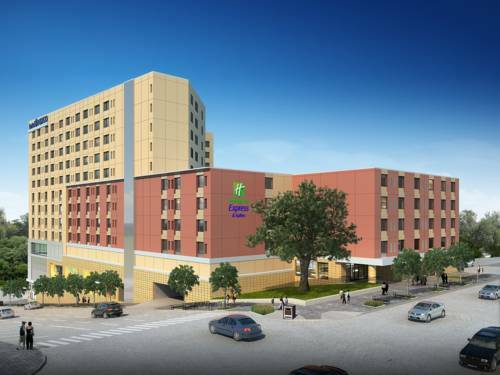 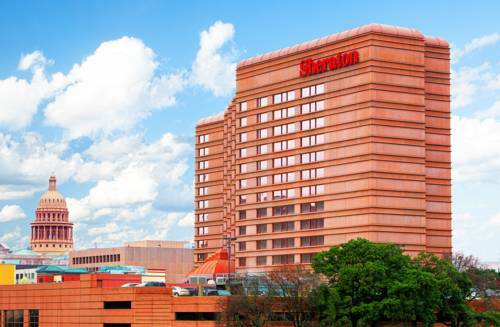 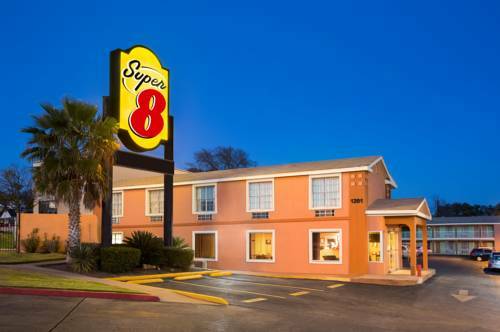 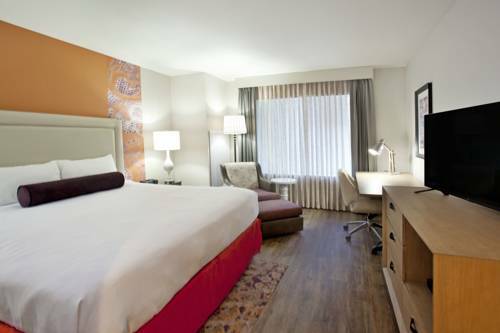 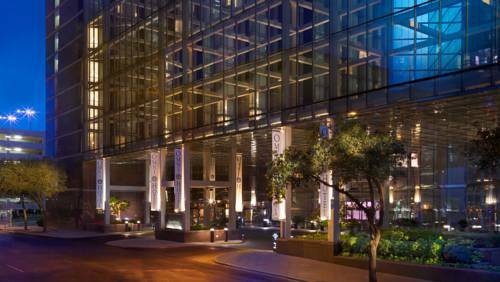 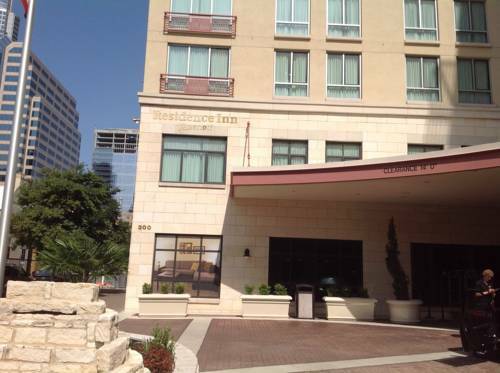 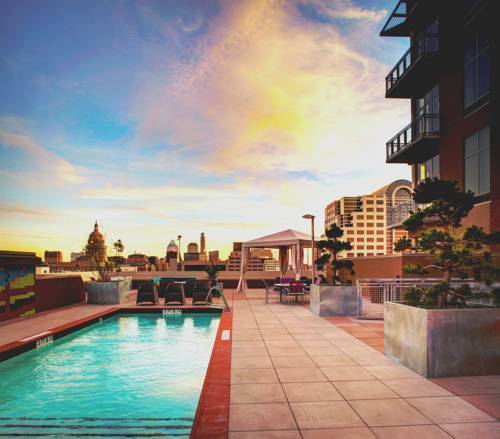 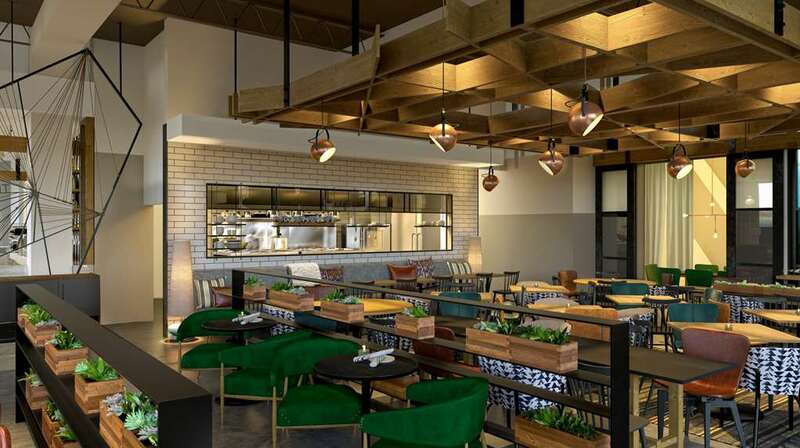 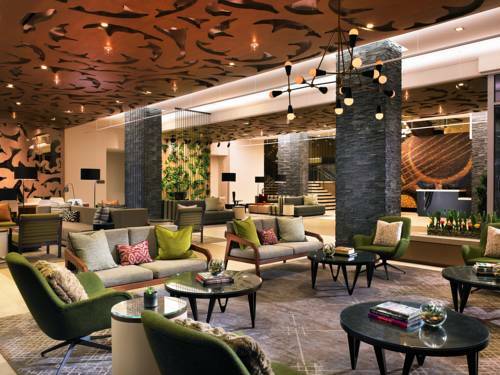 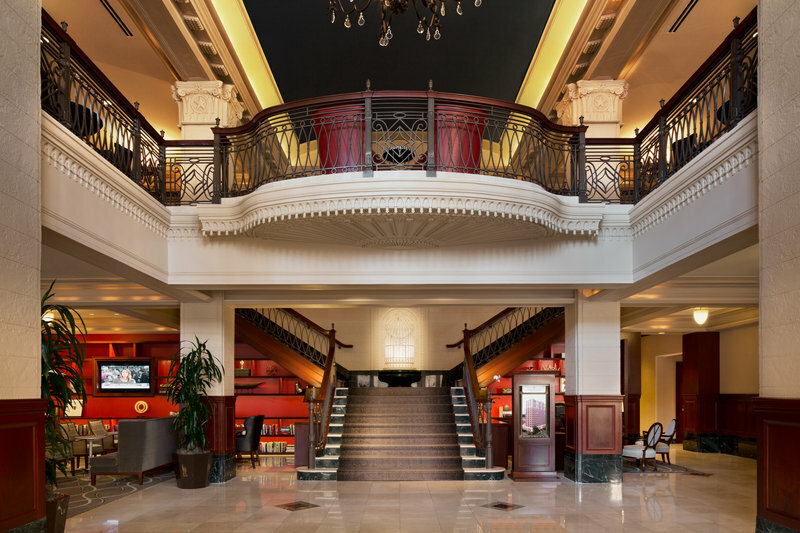 These are some other hotels near Hampton Inn - Suites Austin * The University-Capitol TX, Austin. 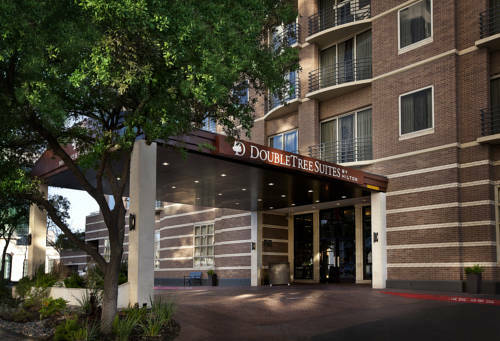 These outdoors activities are available near Hampton Inn Suites Austin University.